ADRIPASS is co-financed under the Interreg ADRION Programme. 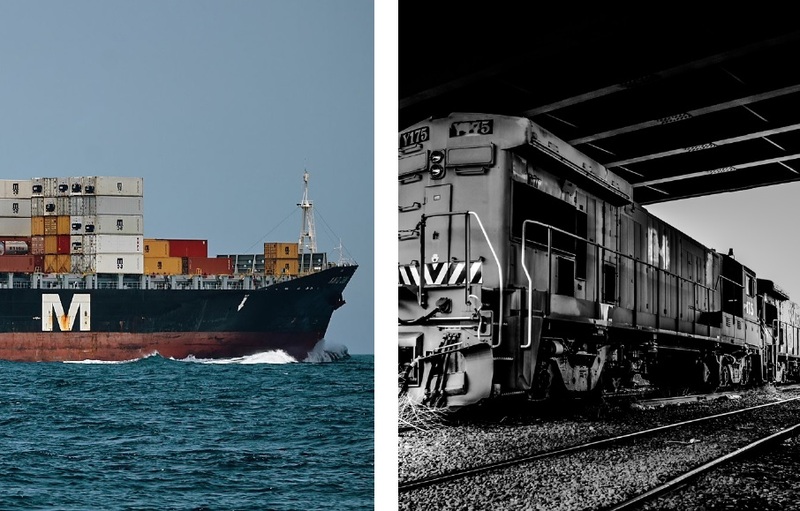 It aims at improving maritime - hinterland freight connections to boost growth and economic development of the transport sector in the ADRION region. Through its partnership led by the CEI - Executive Secretariat, the project focuses on the identification of soft measures to streamline and enhance the connections on the TEN-T Network recently extended to the Western Balkans, where most Border Crossing Points (BCPs) are located. It also tests specific Information and Communication Technology solutions (Port Community Systems) for streamlining freight transport in ADRION ports, setting standards, which could be used within Electronic Data Interchange interfaces. With the development of the ADRIPASS strategy, planning capacities of transport stakeholders and national and European policymakers will, significantly, be improved since all of them are facing the same challenges concerning multimodal transport accessibility and network efficiency on the TEN-T Corridor sections in the ADRION region.